Place of Birth: Haverhill, Massachusetts, U.S. 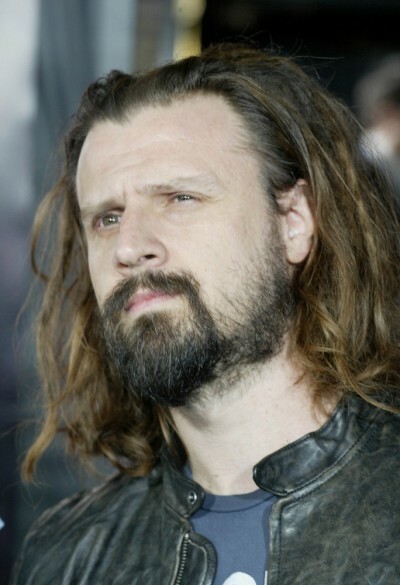 Rob Zombie is an American musician, director, writer, and producer. He is well known as the founder of the metal band White Zombie. He is married to actress Sheri Moon Zombie. His brother, Spider One (Michael David Cummings), is also a musician, and leads the band Powerman 5000. Sounds like an anglo-saxon patronymic name, meaning the family of Cuma. The Cummingas were what the family group would have been called. Cummings is not only a Scottish name, not an English one, but it’s also the name of a decent sized clan. I may stand corrected, as it is found in England also, but it’s much more prevalent as a Scottish surname.